What’s Wrong With This Huckleberry Picture? Swamp Maple Update – Is The End Near? Our trees are collected and field grown … which means we raise them. We choose only the best because we deserve … and you deserve … only the best. How-to articles that show you, step-by-step, how Zach develops both stock material and finished bonsai. Images are included; videos are available to members. Fine quality collected and field grown deciduous trees that are cared for and designed for at least two years before release to our members. Tons of pictures detailing the progression and craftsmanship of Zach’s unique bonsai. While “how-to” videos are available only to members of our Collections membership, our hundreds of images can help you. One-on-one, private workshops and group workshops with Zach are held in beautiful St. Francisville, LA. Lunch is always provided and you can choose your tree once you are at our gardens. Our videos show you they life of the tree. From collection to release for sale, you’ll witness every step of care and design so you can know the entire history of your tree. Questions about our Collector’s Membership? 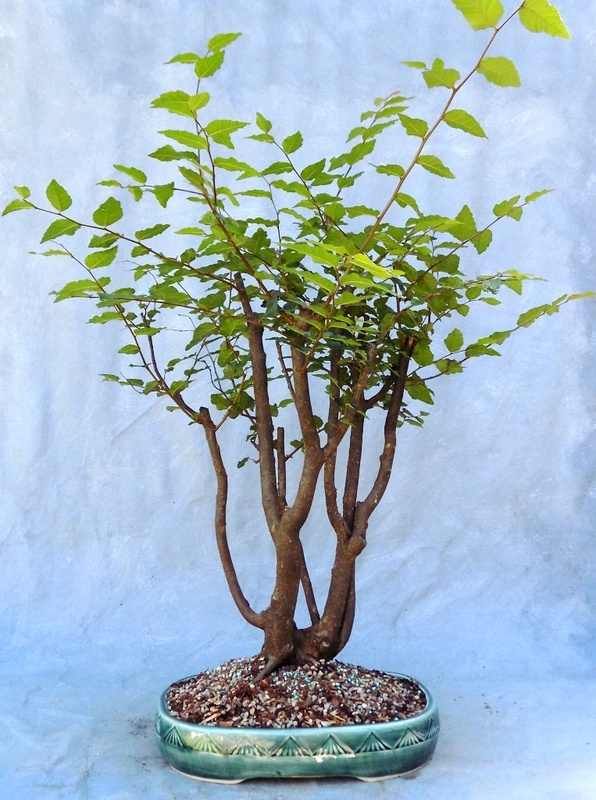 Purchased a tree from Bonsai South and want some insight?